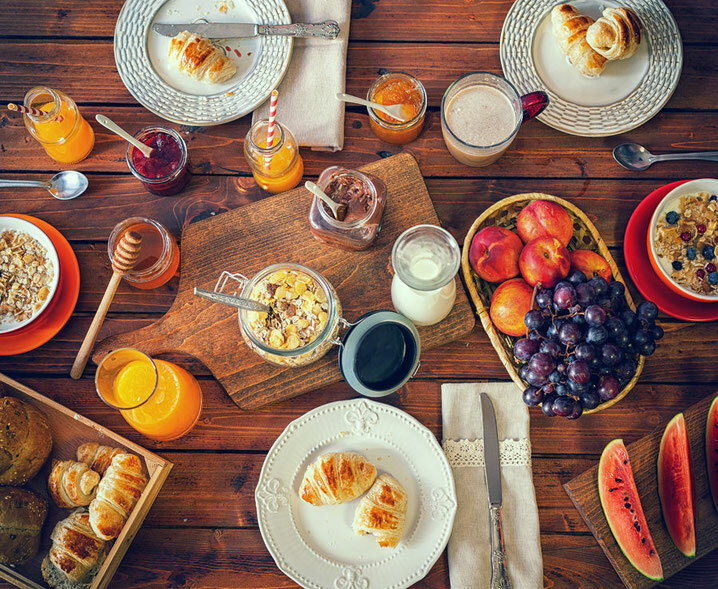 Many of us are guilty of skipping breakfast because we’d prefer an extra ten minutes in bed, right? But doing this regularly whilst trying to maintain a healthy diet and training regime can be damaging to your progress! Here’s what starting your day with a nutritious breakfast can do for you. 1. Kick start your metabolism. This means you can burn more calories just doing the same things that you’d usually do. Burning more calories with no extra effort, sounds great, right? 2. Keeps cravings at bay. Numerous studies have proven that by eating breakfast you regulate your blood sugar levels, which keeps sugar cravings at bay. 3. 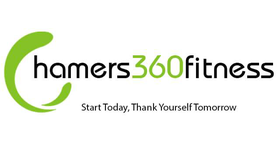 Gives you the energy to smash your work outs either in the gym, boot-camp, or your sessions with your PT. 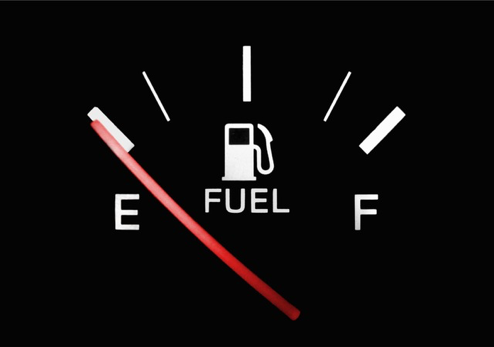 You couldn’t run your car on an empty tank, and your body works exactly the same. If you try to go to the gym on an empty stomach, you’ll feel weaker and have less energy. Food is fuel! 4. Improves concentration. Completely unrelated to the gym, but eating a nutritious breakfast improves your concentration and memory and helps your body function optimally. Now all this sounds great. But unfortunately it’s not quite as simple as grabbing a pain au chocolat and sugary vanilla latte from Starbucks on your way to work. The food choices we make have a HUGE impact on our body. In fact, research has shown that getting that dream bod is 30% down to your efforts in the gym, and 70% down to your efforts in the kitchen. The best foods you can eat at breakfast will typically contain fibre, protein and healthy fats. Fibre rich products like wholegrain cereals help you feel fuller for longer as the fibre swells up in your stomach and takes longer to digest. So if you find that you often sit at your desk and by 11am your stomach is rumbling like an angry bear… you could probably use some more fibre in your breakkie! Try to stay away from the calorific and high sugar breakfast cereals. Ideal options include things like omelettes, packed full of veggies. A wholegrain, low sugar/high fibre cereal such as bran flakes, topped with 0% fat Greek yoghurt and fruit. Or wholemeal toast topped with crushed avocado (for a dose of healthy fat) and protein packed eggs. 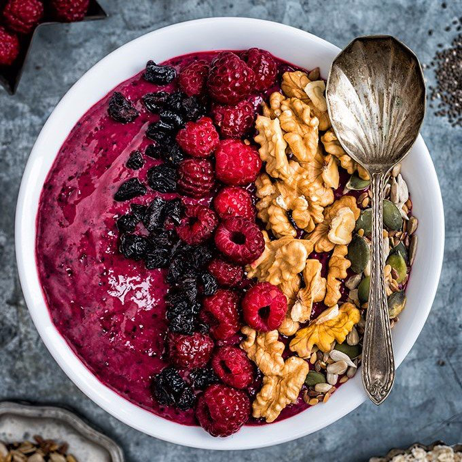 With cold winter mornings making getting up for work even less appealing (if that’s possible), you’ll be pleased to know that some breakfasts can be prepared the night before, such as over-night oats and breakfast smoothies. If you’re interested in finding out about great and satisfying substitutes and healthy meal ideas, ask us at your next boot-camp or personal training session. Alternatively, follow next week’s blog for more food inspo!